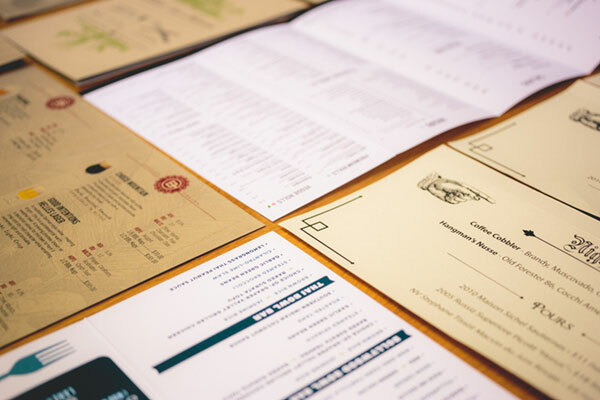 You have great food now let us print your menu to match. 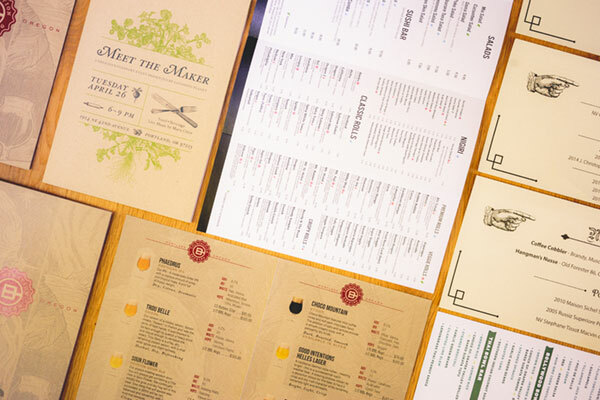 Whether you’re looking for Trifold To-Go menus or durable laminated menus, we do it all. 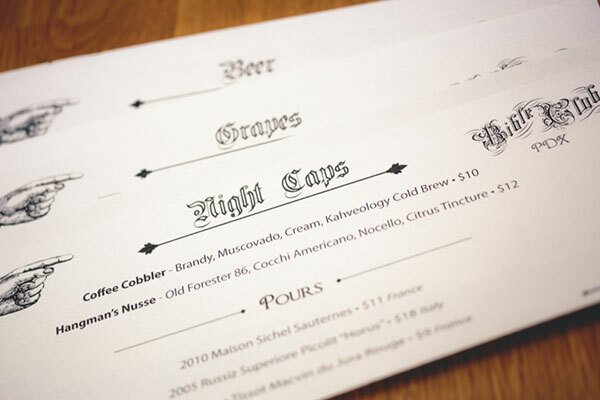 We offer a variety of paper stock options and can print standard or custom sizes.